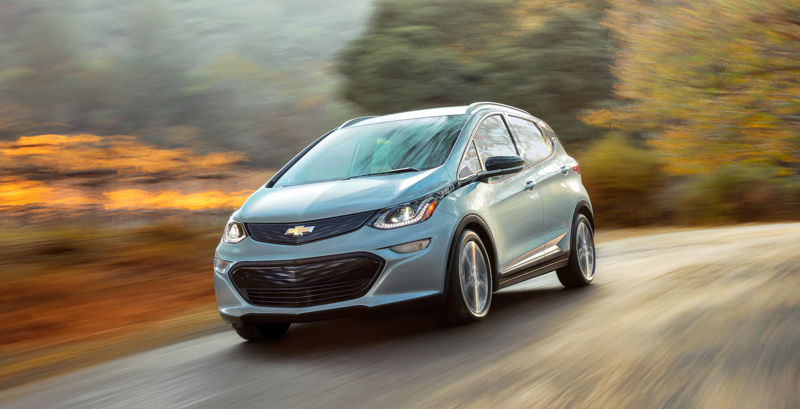 Chevrolet aims to provide the common people the chance to own and drive a battery-powered vehicle that is not just affordable, but stylish, as well. 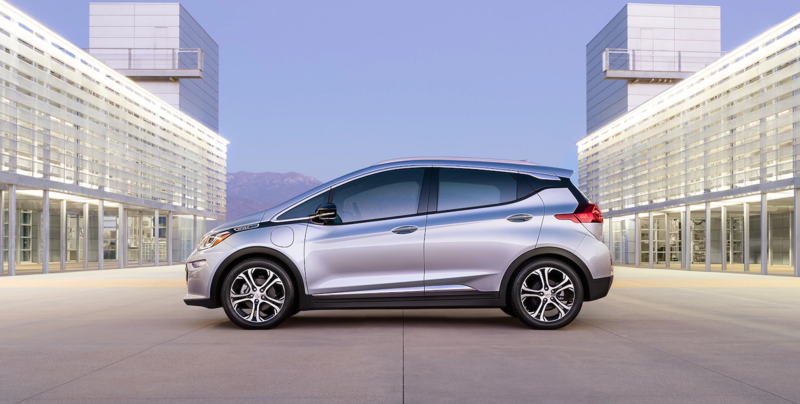 The 2018 Chevy Bolt is GM’s offering for those who cannot afford to buy the higher priced electric vehicles from Nissan or Tesla. The 2018 Chevy Bolt has undergone some interior updates since it was first introduced to the public. The first update is the addition of the automatic heating capacity for the steering wheel – this tech feature turns on automatically when the car sensed that it is fit to do so. The second update is the removal of the front seatback passenger map pocket. The interior is also equipped with 10 airbags and 5 seat belts for additional safety, and a large trunk space. The 2018 Chevy Bolt EV is a hatchback cube vehicle type which has four doors and is battery-powered. Other exterior features include; P215/50R17 rear tires, P215/50R17 front tires, Macpherson strut (independent) front suspension, and torsion beam (semi-independent) rear suspension. 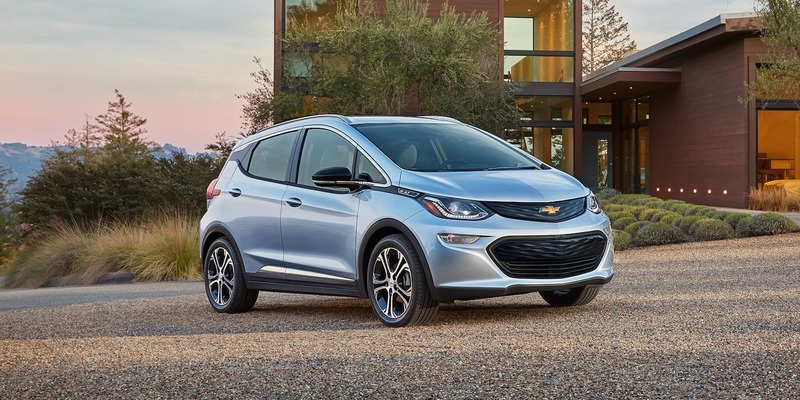 The 2018 Chevy Bolt EV is a hybrid plug-in car that is well-equipped, safe to drive and efficient. It is an electric-only vehicle with an estimated driving range of 230 miles per charge that allows for comfortable and easy driving. Thanks to the composed handling and lively acceleration, this compact hybrid from GM is not a car that is boring to take on a ride. When it comes to fuel efficiency, nothing can be more fuel-efficient than a car that does not run on fuel, right? The Chevy Bolt 2018 only runs on battery (Lithium-ion, that discharges 60kWh of energy), making it a really good purchase for those who are working hard at keeping the environment safe. Why buy from us? The answer is simple because we are one of the most trusted Chevrolet dealerships in the Merrillville, IN area. Mike Anderson has been the choice of many because we have a wide range of models to choose from. We also offer great deals at most affordable prices. Visit us at our Merrillville, IN location and we will be more than willing to show you around, while we are answering all your questions about the 2018 Chevy Bolt. We also promise that we will try to alleviate any confusion that usually goes with having to choose one car from many good ones being offered.